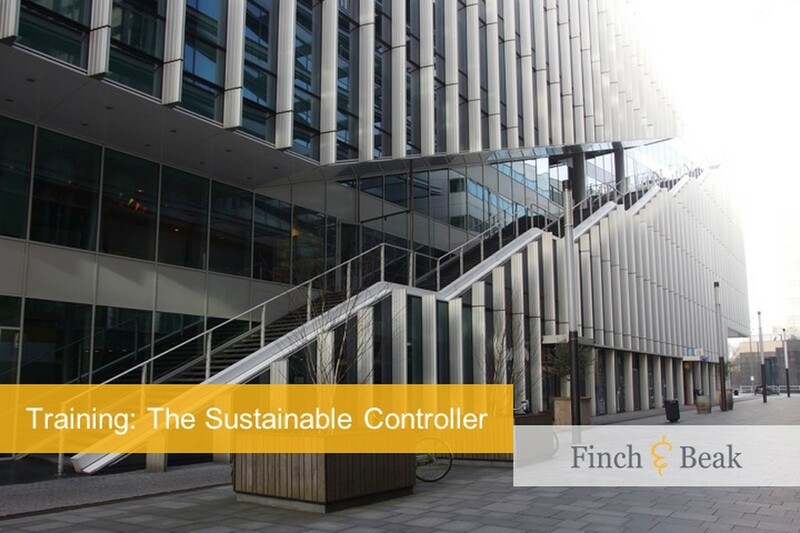 In this workshop, facilitated by Finch & Beak's managing partner Jan van der Kaaij, we will focus on sustainability and on the role you can take as a controller in embracing sustainability. Our promise? We show you how sustainability is combined with top-line growth and bottom-line improvement of results. You will also discover which requirements various stakeholders have in terms of sustainability, what is material and how you can deal with them. 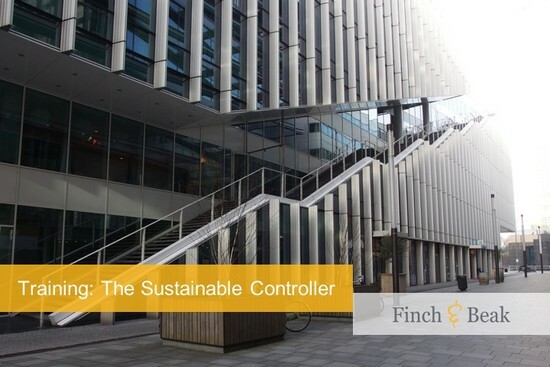 We give you the exact tools you need to anchor sustainability in the organization from your role as controller and to transcend the level of sustainability reporting alone. How you can apply instruments as "shadow prices"
During the workshop there is plenty of room for interaction and discussion. You share experiences, learn from each other and get practical tools to get started immediately. The training will be conducted in the Dutch language and gives credit for 4 permanent education (PE) hours. Finch & Beak collaborates with PLUC! in this training. PLUC! develops Financial Challengers - financial professionals who are not only resilient to upcoming developments, but become true drivers for change. They pick up changes, see and grab opportunities, identify risks and actively manage them and think in revenue models. PLUC! 's programs revolve around strategy, leadership, culture and inspiration, and are are relevant for Business Finance, Corporate Finance and Transactional Finance.